As champions in the safekeeping and environmental care of San Diego Bay and its diverse ecosystems, the Port of San Diego has enrolled in Green Marine, North America’s largest voluntary environmental certification program for the maritime industry. Green Marine’s environmental program makes it possible for port authorities, terminal operators and ship owners to voluntarily reduce their environmental footprint through a comprehensive program that addresses key environmental issues that are common to most ports. Some are applicable to shipping activities, others to landside operations. The port-related criteria focus on greenhouse gases, spill prevention, waste management, environmental leadership, community impacts, and underwater noise. The Port of San Diego is the second port in California to become a Green Marine participant. Port of Hueneme was first. “The Port of San Diego is excited to join the Green Marine program. Our environmental efforts are all aimed at ensuring San Diego Bay remains a vibrant resource and contributes to a remarkable way of life for visitors and residents for generations to come,” said Randa Coniglio, president and CEO, Port of San Diego. Established a Blue Economy Incubator in 2016 to foster sustainable aquaculture and pilot emerging blue technologies that can deliver multiple benefits to the whole Port community such as fisheries enhancement, ecosystem restoration, water quality improvements, environmental monitoring, and education and outreach. Implemented shore power in 2010, one of the first ports on the West Coast to do so. Adopted a Climate Action Plan in 2013, one of the first ports in the U.S. to do so. Is a regional leader in planning for sea level rise. Has numerous programs in support of environmental protection, environmental conservation, energy & sustainability, and more. The Green Marine certification process is rigorous and transparent. Results are independently verified every two years and each company’s individual results are published annually and made available online at green-marine.org/certification/results/. 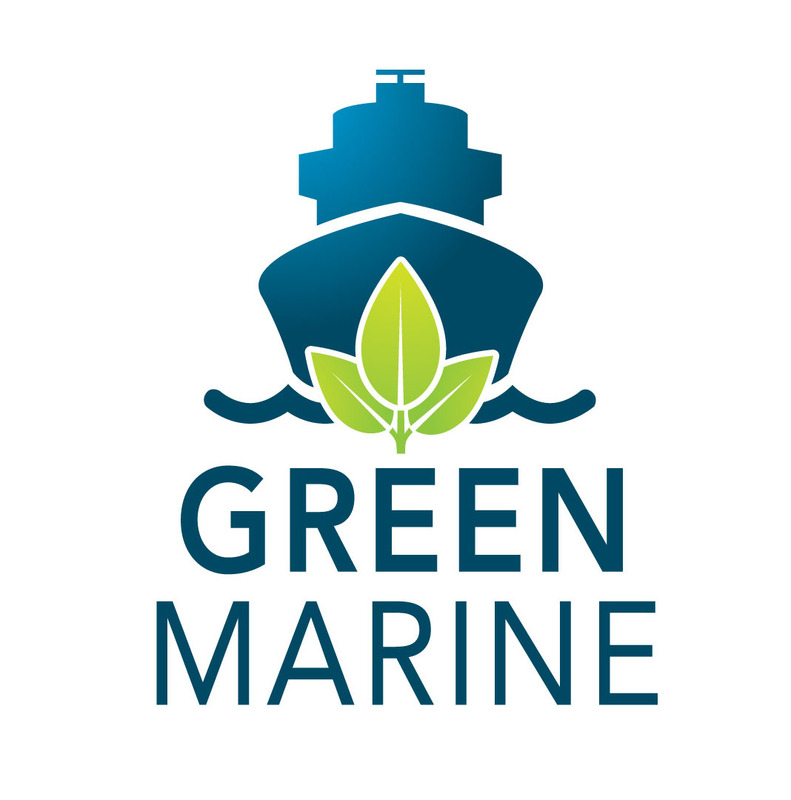 Established in 2007, Green Marine is the premier North American environmental certification program for the maritime transportation industry. The program stems from the maritime industry’s voluntary initiative to exceed regulatory requirements. There are currently more than 120 companies – ship owners, port authorities, terminal operators and shipyard managers – from coast to coast in the United States and Canada participating in the program. Port of San Diego Environment champions the safekeeping and environmental care of our diverse ecosystems. Year after year, environmental goals are set and measured to evolve environmental initiatives – ensuring San Diego Bay remains a vibrant resource and contributes to a remarkable way of life for visitors and residents for generations to come.